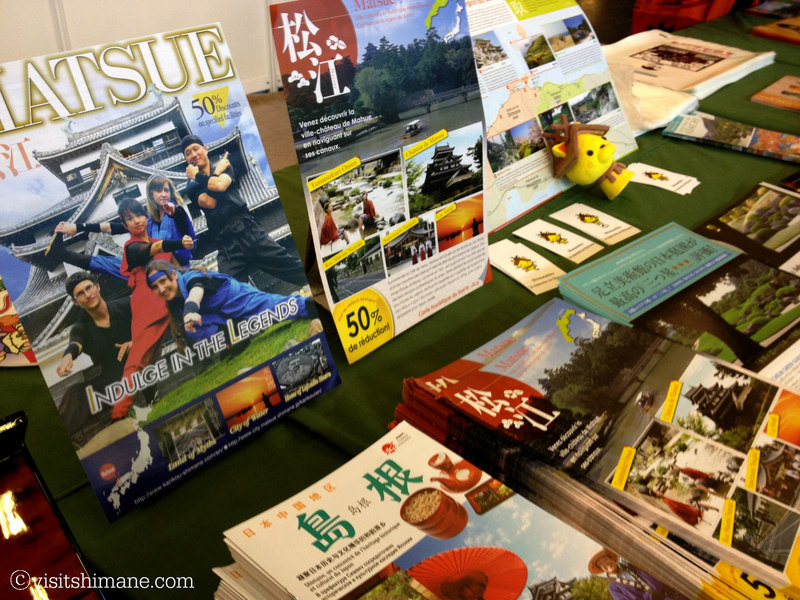 Shimane remains a relatively unknown part of Japan outside these shores. 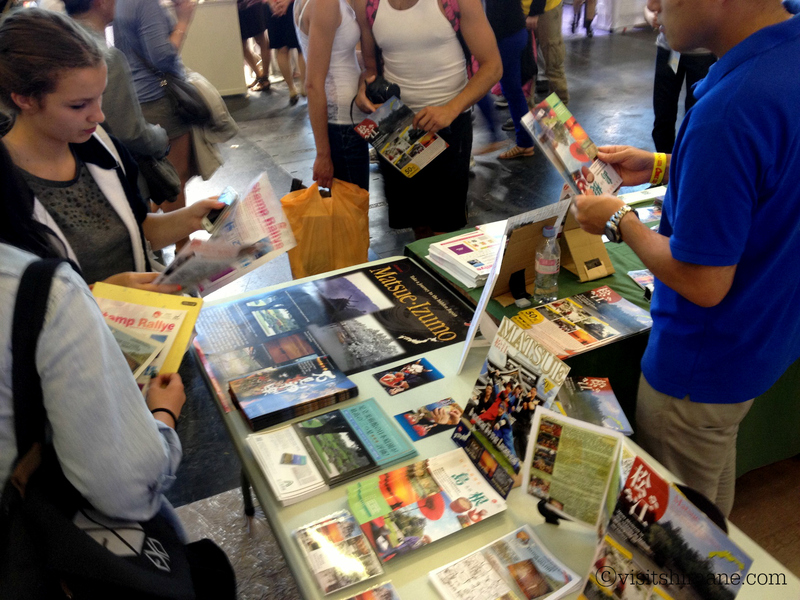 However, we hope to share the treasures here with many different people who are looking to travel in Japan, and to have a new experience. 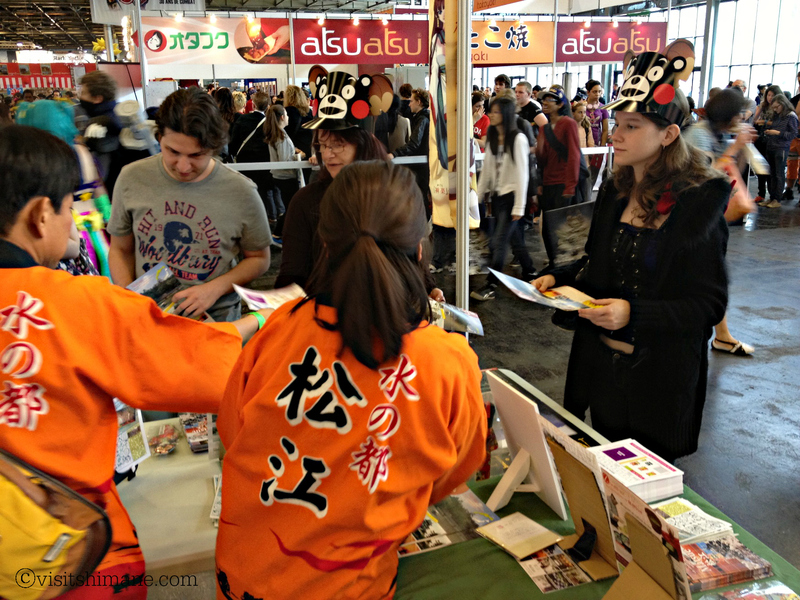 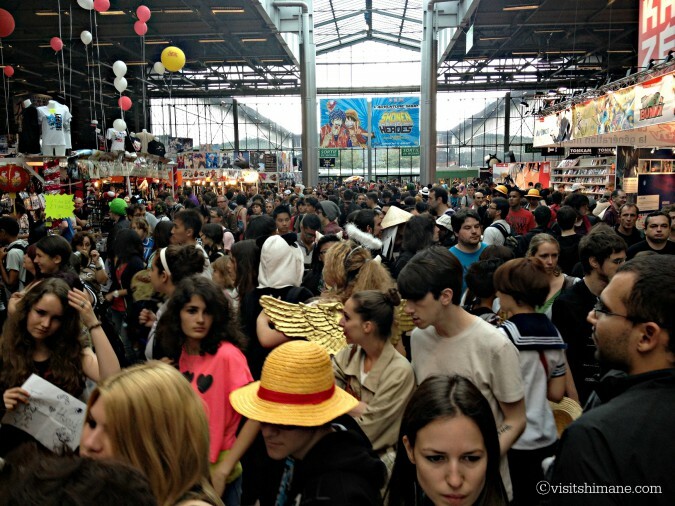 Because of this, Shimane joined up with our neighbouring prefecture (Tottori) to take part in the Japan Expo hosted in Paris (France) in the summer of 2013. Photographs such as the one below were used to make promotional materials to hand out to guests to the Shimane and Tottori stand during the Expo. 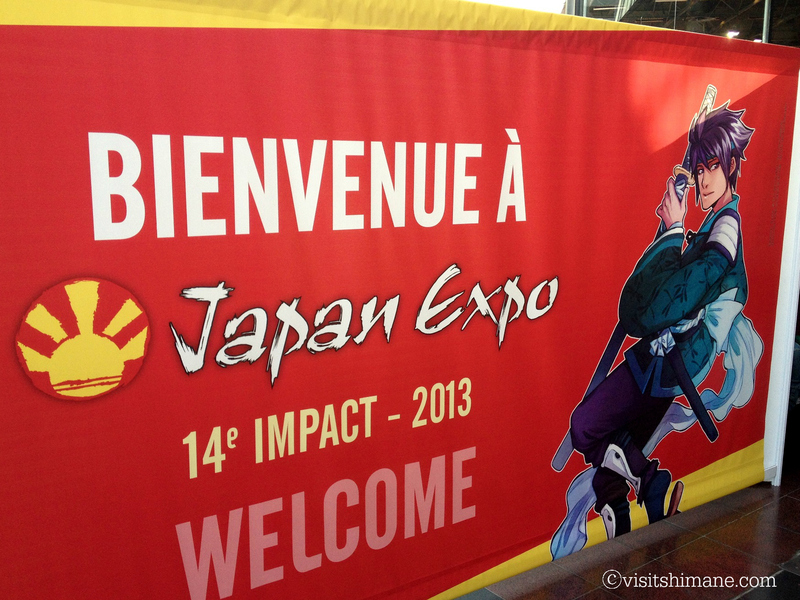 Here are a number of photographs showing the exposition’s overall layout and scale.